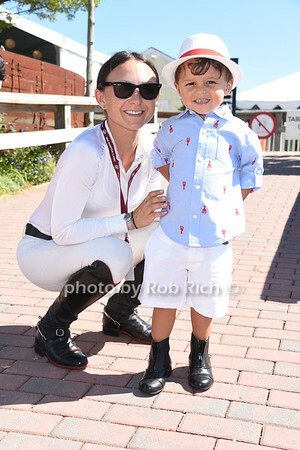 Georgina Bloomberg poses with her son Jasper inbetween competing at the 41st. Annual Hampton Classic Horseshow in Bridgehampton on Sept.2, 2016. 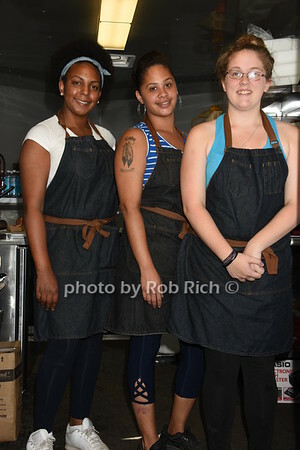 Kelli Gatlin, Latoya Petty, and Kyle Branson of Cynful foods take time out for a photo at the 41st. Annual Hampton Classic Horseshow in Bridgehampton on Sept.2, 2016. 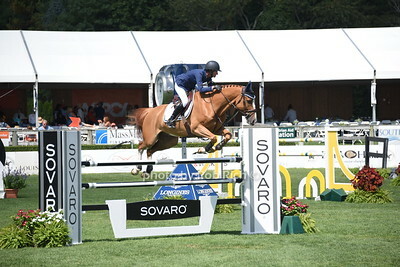 Equestrian McLain Ward competes at the 41st. Annual Hampton Classic Horseshow in Bridgehampton on Sept.2, 2016. 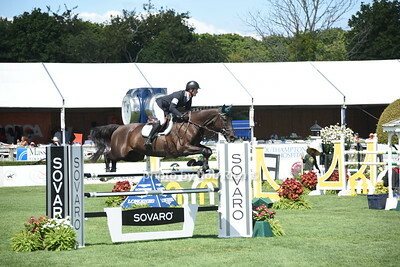 Richie Moloney competes at the 41st. 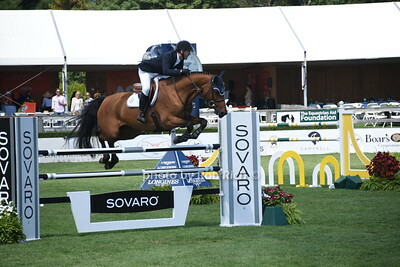 Annual Hampton Classic Horseshow in Bridgehampton on Sept.2, 2016. Wife of Matt Lauer Annette attends the 41st. 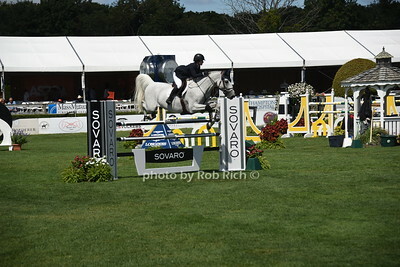 Annual Hampton Classic Horseshow in Bridgehampton on Sept.2, 2016. Jennifer Salem and Chase Salem attend the 41st. Annual Hampton Classic Horseshow in Bridgehampton on Sept.2, 2016. Chris Briscoe and Sachi Kawabata attend the 41st. Annual Hampton Classic Horseshow in Bridgehampton on Sept.2, 2016. Christy Marraccini and Cecilia Timm sharing some fragrance at the 41st. 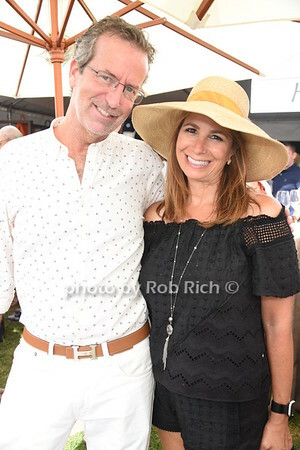 Annual Hampton Classic Horseshow in Bridgehampton on Sept.2, 2016. 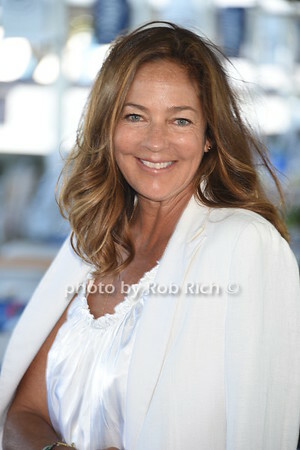 Kelly Klein attends the 41st. Annual Hampton Classic Horseshow in Bridgehampton on Sept.2, 2016. 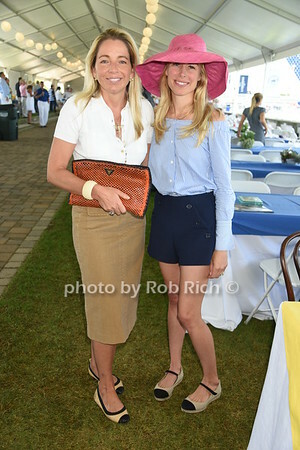 Lucy Law and Lily Maddock attend the 41st. 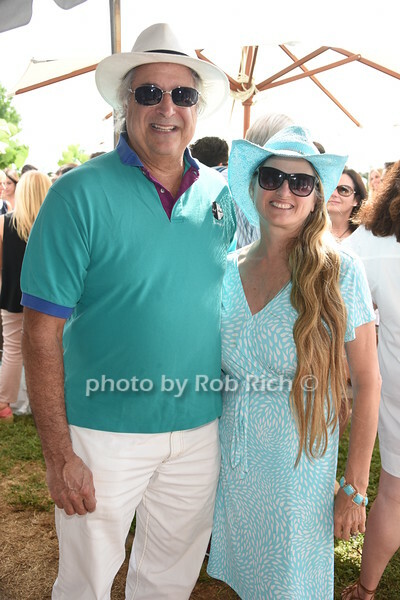 Annual Hampton Classic Horseshow in Bridgehampton on Sept.2, 2016. 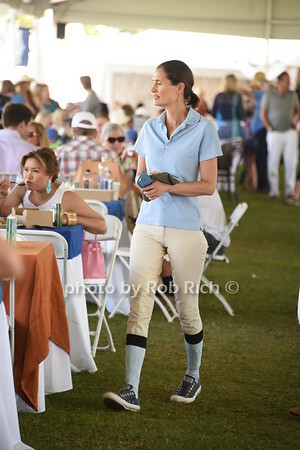 Elizabeth Fekkai attends the 41st. 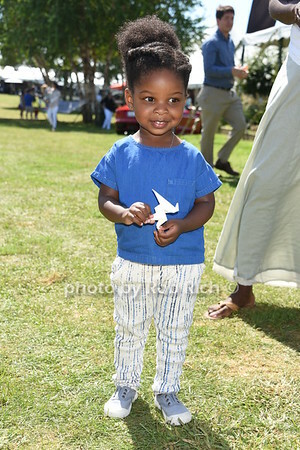 Annual Hampton Classic Horseshow in Bridgehampton on Sept.2, 2016. 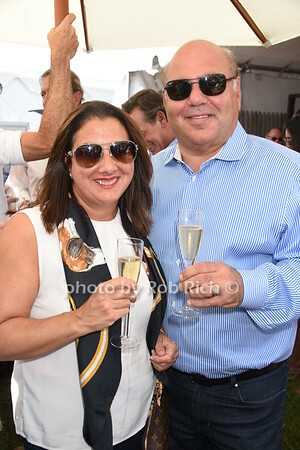 Chris Robbins and Jill Zarin attend the 41st. 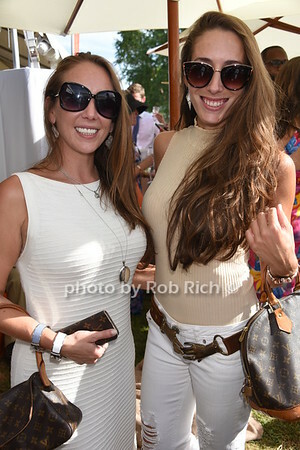 Annual Hampton Classic Horseshow in Bridgehampton on Sept.2, 2016. 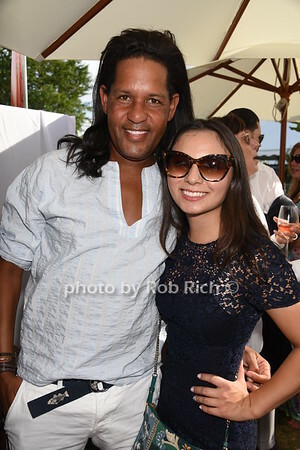 Bert Broka and Victoria Selover attend the 41st. 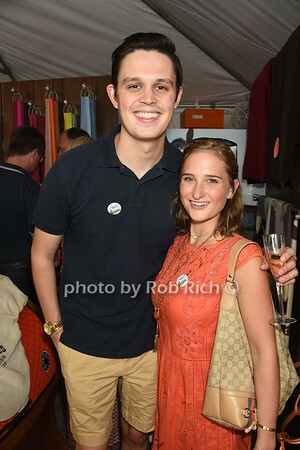 Annual Hampton Classic Horseshow in Bridgehampton on Sept.2, 2016. 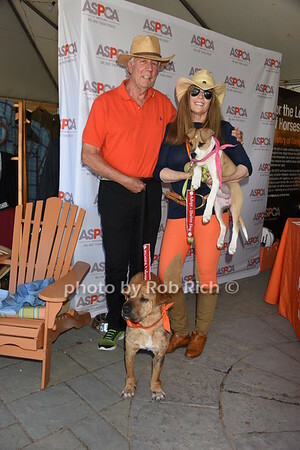 Jonathan McCann and Jill Rappaort holding dogs for adoption Andy and Mocha at the ASPCA booth at the 41st. Annual Hampton Classic Horseshow in Bridgehampton on Sept.2, 2016. Ringmaster Alan Keeley steps out of the ring for a photo at the 41st. Annual Hampton Classic Horseshow in Bridgehampton on Sept.2, 2016. Tony Mellilo and son Max attend the 41st. Annual Hampton Classic Horseshow in Bridgehampton on Sept.2, 2016. Molly Ashe-Cawley competes at the 41st. Annual Hampton Classic Horseshow in Bridgehampton on Sept.2, 2016. Cynthia Susskind and Dennis Susskind attend the 41st. Annual Hampton Classic Horseshow in Bridgehampton on Sept.2, 2016. 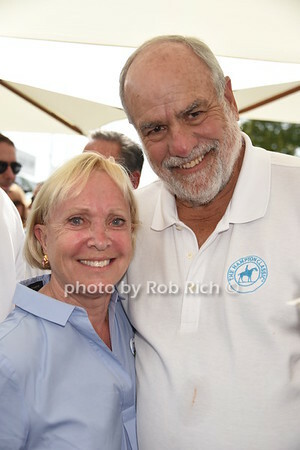 Lisa Reali and Peter Reali attend the 41st. Annual Hampton Classic Horseshow in Bridgehampton on Sept.2, 2016. 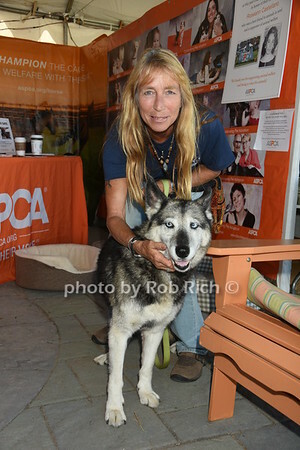 Carol Dmitrash poses with Blue the dog who is up for adoption at the 41st. Annual Hampton Classic Horseshow in Bridgehampton on Sept.2, 2016. 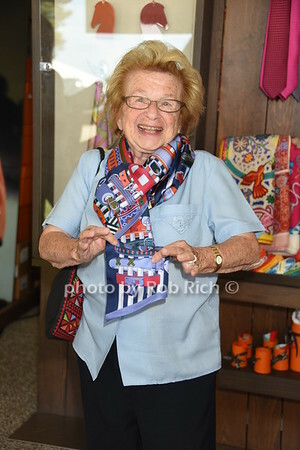 Dr. Ruth Westheimer wearing her new Hermes scarf at the 41st. Annual Hampton Classic Horseshow in Bridgehampton on Sept.2, 2016. 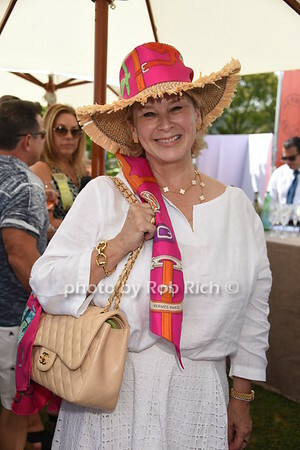 Barbara Campbell attends the 41st. Annual Hampton Classic Horseshow in Bridgehampton on Sept.2, 2016. Sydney Shulman competes at the 41st. Annual Hampton Classic Horseshow in Bridgehampton on Sept.2, 2016. Broadway producers Stewart Lane and Bonnie Comley attend the 41st. Annual Hampton Classic Horseshow in Bridgehampton on Sept.2, 2016. Dr. Barry Weintraub and Jill Sand D'Angelo attend the 41st. Annual Hampton Classic Horseshow in Bridgehampton on Sept.2, 2016. Ava Reliford holding an oregami horse at the 41st. Annual Hampton Classic Horseshow in Bridgehampton on Sept.2, 2016. 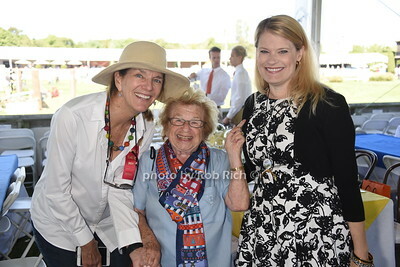 Nancy Moon, Dr.Ruth Westheimer, and Priscilla Gremillion attend the 41st. Annual Hampton Classic Horseshow in Bridgehampton on Sept.2, 2016. 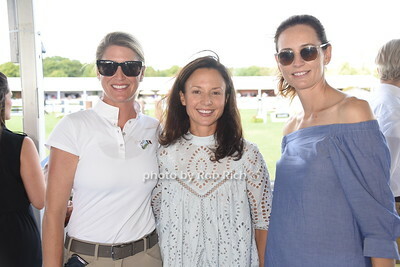 Flo Fulton Miller, Arianna Boardman and Ana Lafont attend the 41st. Annual Hampton Classic Horseshow in Bridgehampton on Sept.2, 2016. 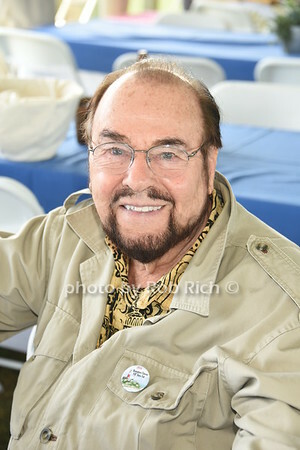 TV personality James Lipton attends the 41st. Annual Hampton Classic Horseshow in Bridgehampton on Sept.2, 2016. Nancy Miller attends the 41st. Annual Hampton Classic Horseshow in Bridgehampton on Sept.2, 2016. Michelle McDonald and Nicole Teitler attend the 41st. 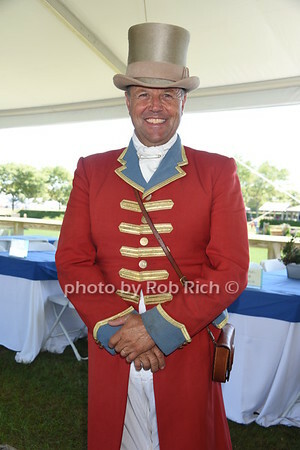 Annual Hampton Classic Horseshow in Bridgehampton on Sept.2, 2016.